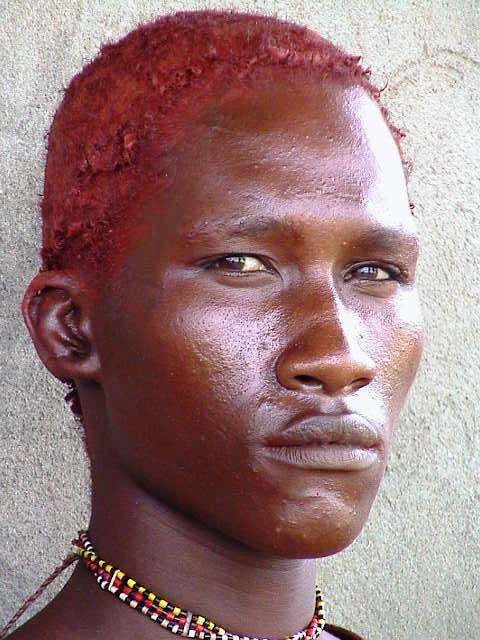 This boy belong to the Mursi Ethnic group from south-west Ethiopia. 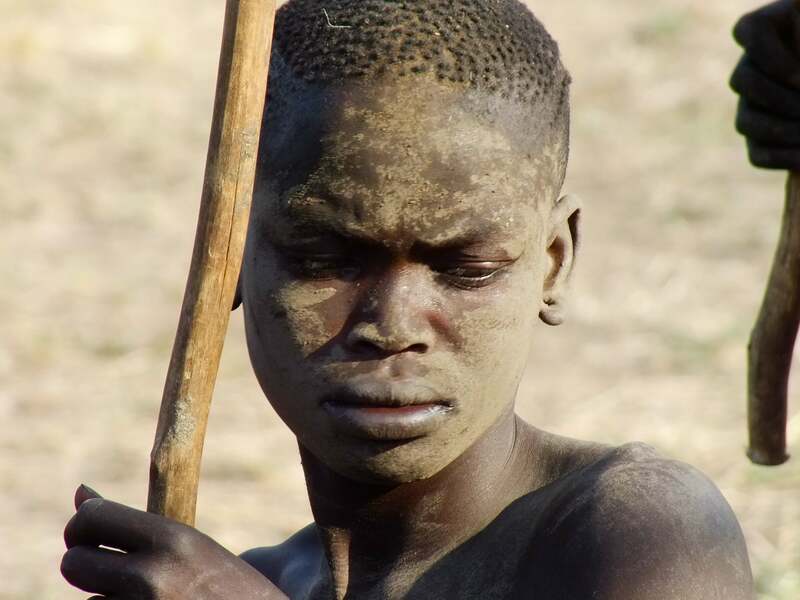 His face are smear with mud, he is holding a stick and he is very serious. He is part of a group of about fifty boys which are passing now initiation ceremony. Soon the elders will start beating them, and they will have to fight back. At the end of the day, he and his friends will create an ‘age group’, and will be considered MEN.